Looking for a Valentine’s Day Look? Here’s a List of TBM Beauty Products to Help You Get Ready for Date Night! Roses are red, violets are blue, it’s time to fall in love, so here are some beauty products to use! We know what it’s like to stress over what to wear on a night out, so we’ve got you covered with natural skincare and beauty products. Its name says it all–because what’s a night out without a little facial pampering? 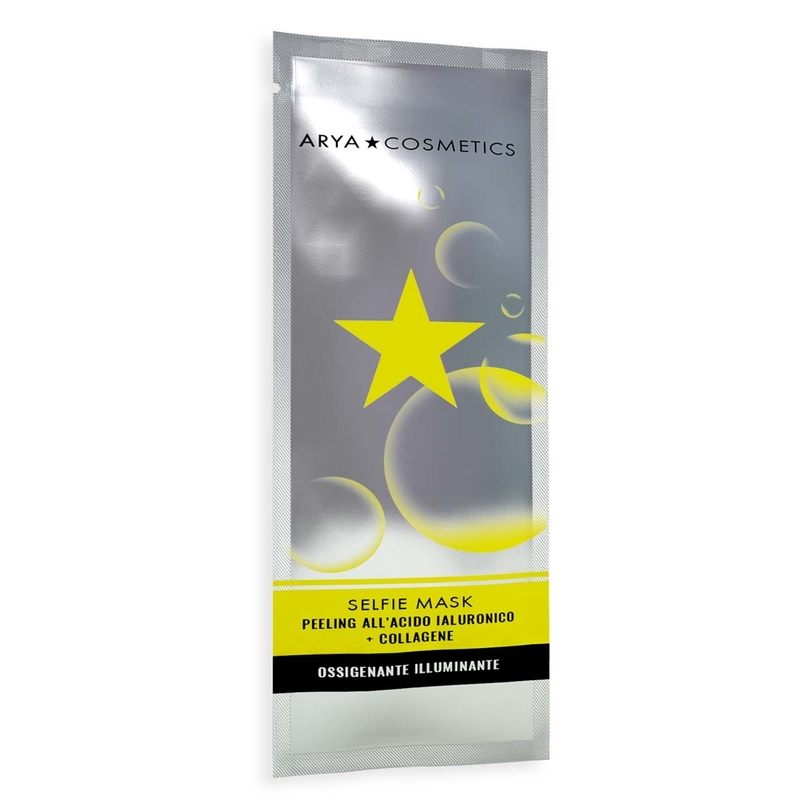 Arya Cosmetic’s Illuminating Oxygenating Selfie Masks are the key to a perfect complexion and plump, youthful skin. Loaded with collagen and hyaluronic acid, this mask aids in quick cell regeneration and removes dead skin cells, leaving you with a fresh canvas for the next steps of your skincare routine. It’ll have you ready for a selfie, from all angles, all evening long. Did you just get back from a vacation in the Caribbean? Choiselle’s Neroli Isle Face Elixir will have you feeling this way. The serum is formulated with Acai, Watermelon, and Papaya to hydrate, exfoliate and brighten your skin. 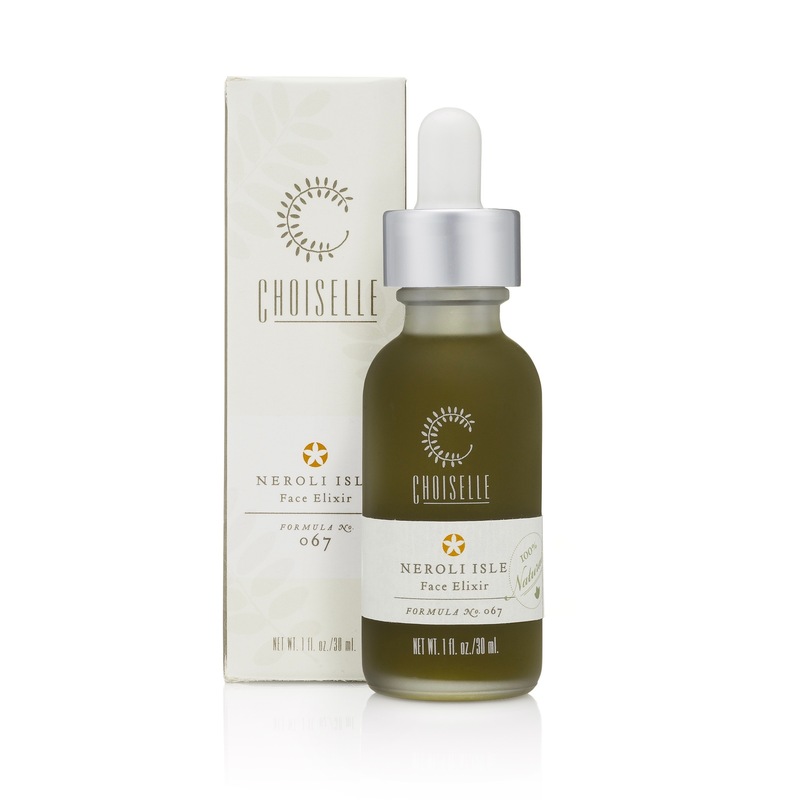 Take natural skincare to the next level with added Soursop, Orange Blossom, and Hibiscus, which work to protect your skin from harmful free radicals. Suitable for all skin types. This innovative lip gloss from Lumesh delivers hydration AND shine without the sticky, greasy feeling most traditional glosses have. 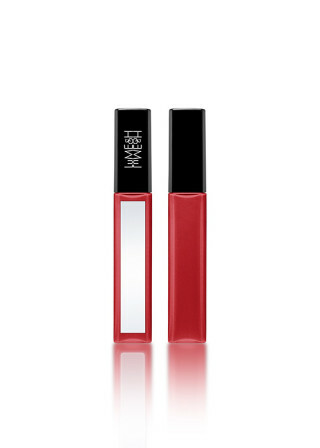 It’s long lasting and a beautiful rouge color for a long night out. Lumesh is known for creating beauty products that work for all ethnicities and complexions. Show off your lovely cupid’s bow and make Cupid jealous with this extravagant lip color. 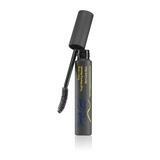 This mascara DOES NOT BUDGE! I repeat it DOES NOT BUDGE! From Tough Girl Beauty Basics, this product is all about giving your lashes the maximum lift, curl, and fill so you can have thick, beautiful lashes on your busiest days and during the hardest workouts. Pair this with the Lumesh lipgloss above and you have the perfect look for a night out. Seal the deal with Tough Girl Setting Spray. Whether it be on a night out or something to freshen up your skin, this energizing spray leaves you with a healthy glow throughout the day. Infused with watermelon, cucumber, and mint–a refreshing beverage for the skin. 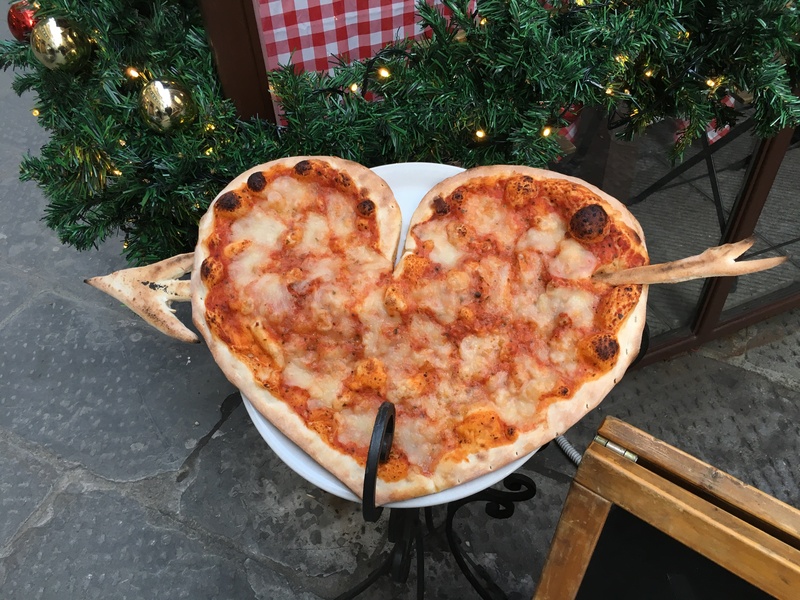 Let’s get in the mood for love, all darn month.